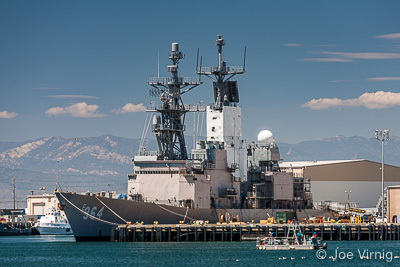 The City of Port Hueneme (pronounced "Why-nee-mee") is located on the south central coast of California, 60 miles north of Los Angeles and 50 miles south of Santa Barbara. Neighboring communities include Oxnard, Ventura, and Camarillo. 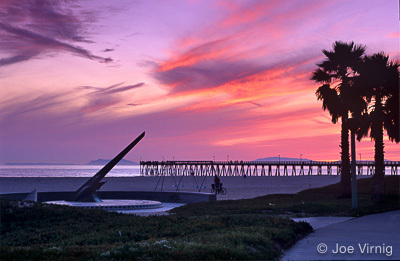 Offering beach-style living, Port Hueneme features long sandy beaches and lush agricultural fields. Port Hueneme real estate choices are varied and similar to Oxnard, it has some of the most affordable housing in Ventura County. Hueneme Elementary School District is nationally recognized for its schools. Port Hueneme's percentage of high school graduates outpaces both the County and State. For higher education, California State University Channel Islands, as well as a local community college, are within a 20-minute drive of Port Hueneme. 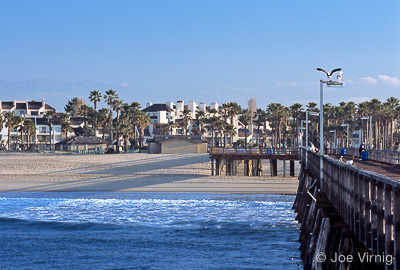 Port Hueneme has a diverse economy. Major industries in the area include manufacturing and tourism and Port Hueneme is the home of the US Navy's "Pacific Seabees." 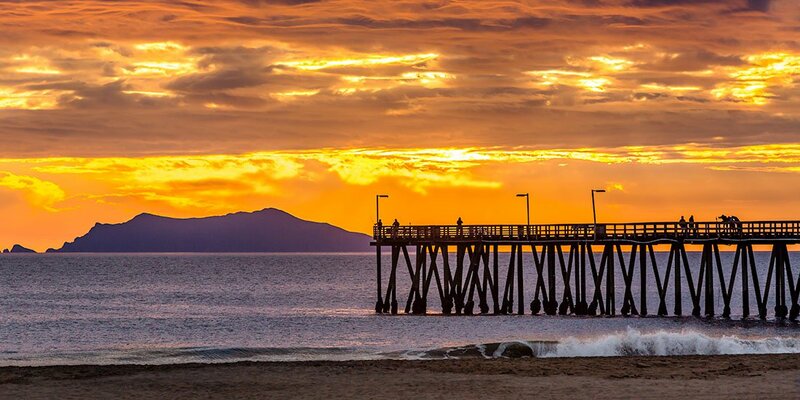 Port Hueneme is also the location of the largest commercial deep-water harbor between Los Angeles and San Francisco. Port Hueneme has one of the most beautifully maintained beach parks in Ventura County, and there are over 90 acres of parkland within the city. Local facilities include a community center, library, historical museum, athletic center, and cultural arts center. The weather in the area is amenable to just about any recreational pursuit with mean monthly low temperatures ranging from 45 to 58 degrees, and mean monthly maximum temperatures ranging from 52 to 71 degrees. Rainfall averages between 9 and 14 inches per year.